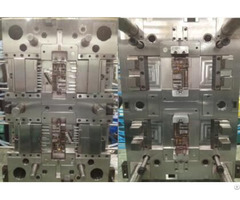 Plastic injection mold China, Dalian Mintadely mould Co., Ltd. was established in Dalian in 2006, Mainly engaged in the design and manufacture of plastic mold China, injection mold China, China mould, automobile parts mold of semiconductor, IC connector, lead frame electrical connection and motor fixed rotor, as well as various precision mold spare parts and spare parts. We guarantee to provide customers with excellent design and first-class quality products at any time and occasion. Apply ERP system, implement standard management in process, quality, delivery, product, service. Ensure customer's product quality and delivery time. 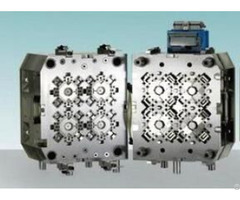 Who using our mould: Meredes-Benz, BMW, Audi, Honda, Toyota, Volkswagen, Nissan, Mazda, etc. With many years of experience in mold design, manufacture, molding, leading technical solutions and perfect quality service, we can keep our eyes on the global market while consolidating existing customers. Business Description: Dalian Mintadely mould Co., Ltd. was established in Dalian in 2006, Mainly engaged in the design and manufacture of stamping mold, injection mold, molding mold, automobile parts mold of semiconductor, IC connector, lead frame electrical connection and motor fixed rotor, as well as various precision mold spare parts and spare parts. We guarantee to provide customers with excellent design and first-class quality products at any time and occasion. We have design department, laboratory and testing center and a R&D team with a strong technical and experienced to ensure continuous improvement and innovation of processes and products to meet the different needs of different customers. Apply ERP system, implement standard management in process, quality, delivery, product, service. Ensure customer's product quality and delivery time. With many years of experience in mold design, manufacture, molding, leading technical solutions and perfect quality service, we can keep our eyes on the global market while consolidating existing customers. Mintadely mold (Dongguan) Co., Ltd. was founded in 2017 in Dongguan, is a subsidiary of Mintadely Mold Co., Ltd., employs 20 people now. 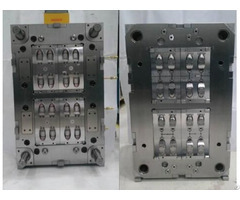 We are a manufacturing enterprise, specializing in the production of precision mold and mold parts. 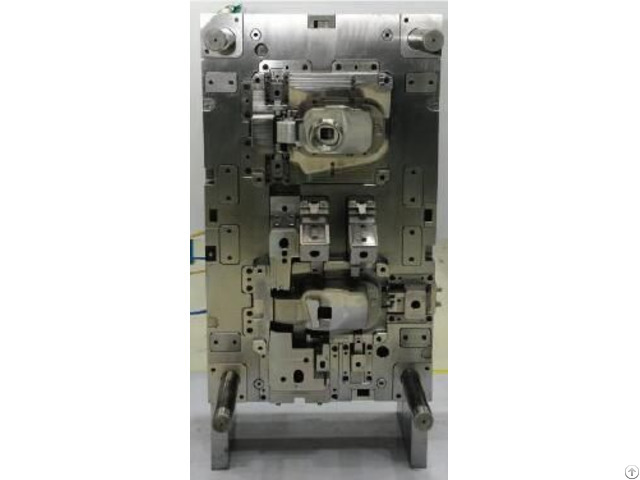 The company introduces advanced mold processing equipment from Japan, has the specialized engineering technical team, the effective management has guaranteed the mold quality and the professional services.